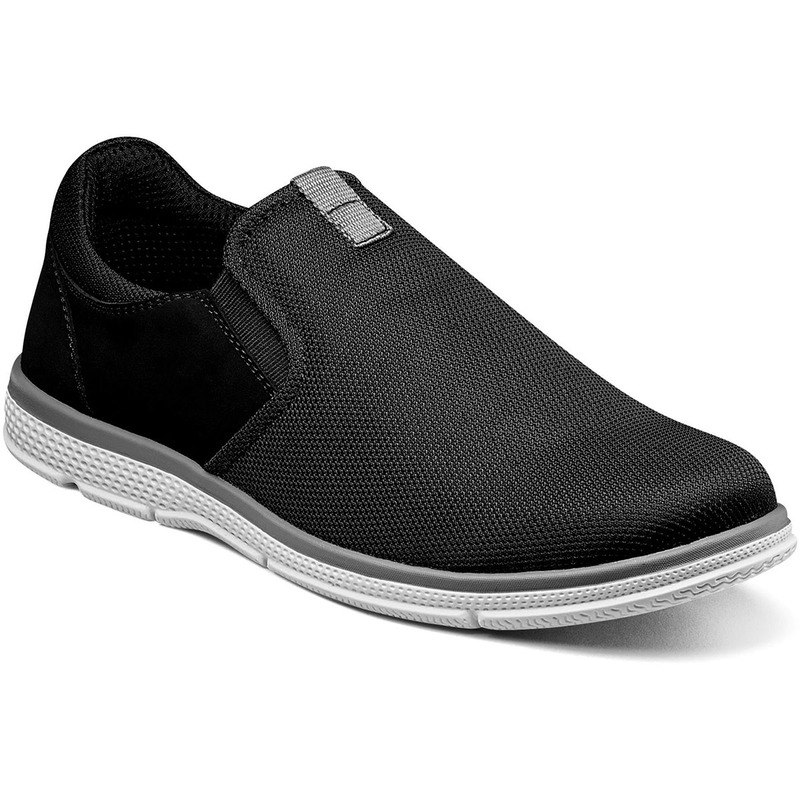 The Zen is a plain toe slip-on. The upper is mesh and manmade nubuck or mesh and canvas. Direct Inject Lites are our lightest outsoles yet and are created from millions of air bubbles to make the compound as light as possible, while still providing exceptional durability for long-lasting wear. The outsole is attached directly to the upper.